Frank Chase has been in the construction business for over thirty years. In 2011, he started F.W. Chase Enterprises, LLC to provide a wide range of services specializing in all aspects of construction, both with commercial and residential projects. While he works on all types of construction, Frank has a special passion for the stories and eccentricities that go along with old Florida homes and projects. On this Windermere home renovation, F.W. Chase remodeled and added a new roof, converted the existing carport into a garage, added a deck, along with various other exterior improvements. 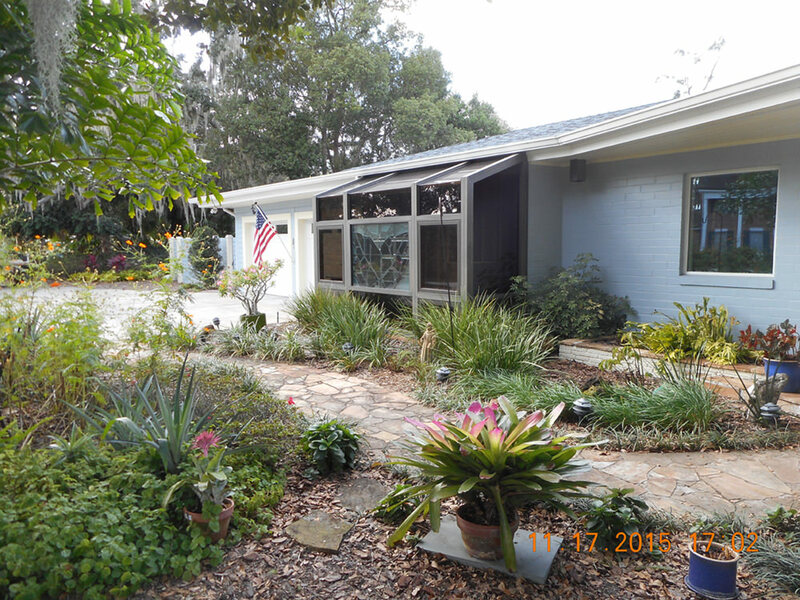 With this ongoing Winter Park home transformation, we're turning a small courtyard into valuable additional square footage for the home's interior.